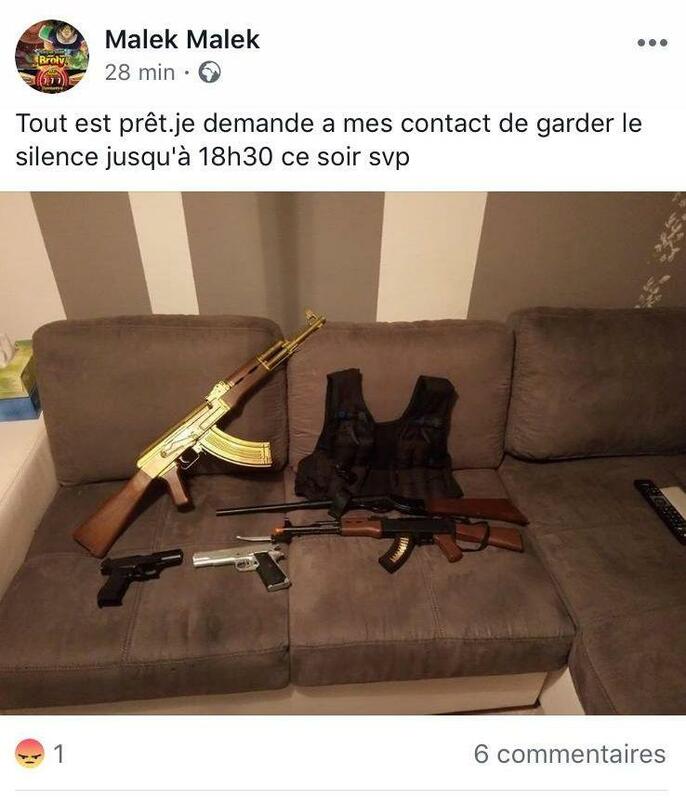 Malek Chekatt was placed in custody over the weekend after having made threats on Facebook indicating that he may engage in his own attack and appeared in court Monday on charges of “death threats,” France 3 reports. Chekatt’s first post read, “Tonight I’m at BFM at 18:30 (6:30 pm) precisely. Everything is planned,” and ended the post with the Latin phrase “veni, vedi, vici, “or “I came, I saw, I conquered,” attributed to Julius Caesar. The brother of the Strasbourg terrorist has seen run-ins with law enforcement in the past, for “various petty crimes” according to a source within the police. Appearing in court Monday, Chekatt was found guilty of posting death threats and sentenced to a year in prison, with six months suspended. He explained the Facebook post saying he had been triggered by a phone call that had told him his rights to see his son had been restricted. He added that he did not endorse the actions of his late brother. 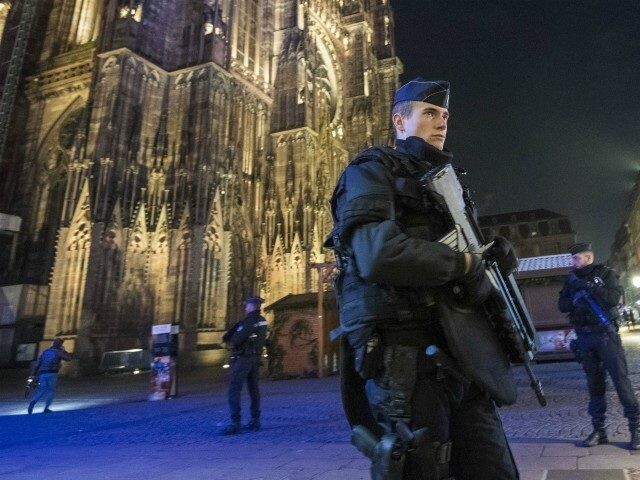 Terrorist Cherif Chekatt was responsible for the murder of three people at a Christmas arket in Strasbourg in December. Two days after the attack and a nationwide manhunt, he was confronted by police and fatally shot.